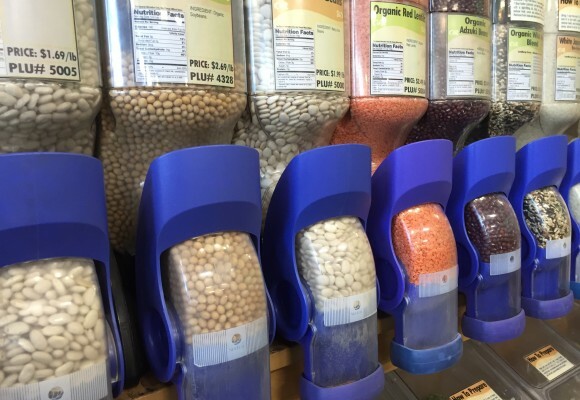 Living a healthy lifestyle is made a bit easier when you are able to buy grains, nuts, beans and other essential items in bulk. 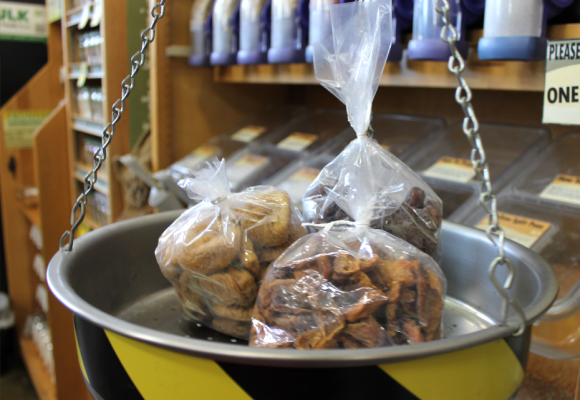 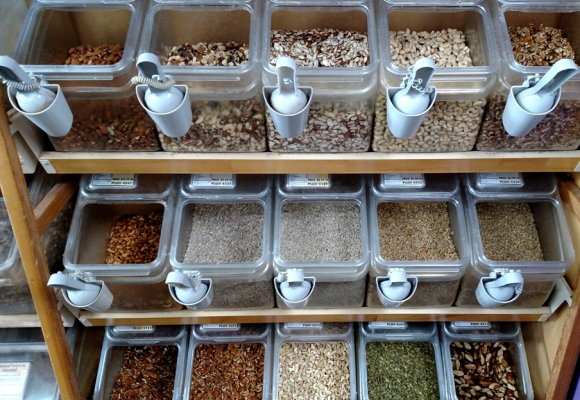 Buying in bulk isn’t only healthy for your wallet, but helps in tailor fitting your dietary needs. 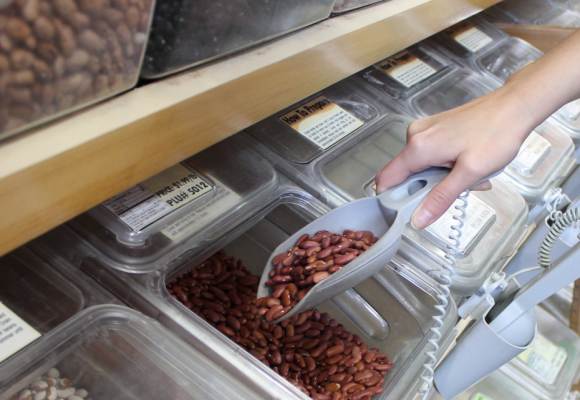 Bulk buying allows for flexibility in meals, trying things in smaller quantities, and broadening your pallet.